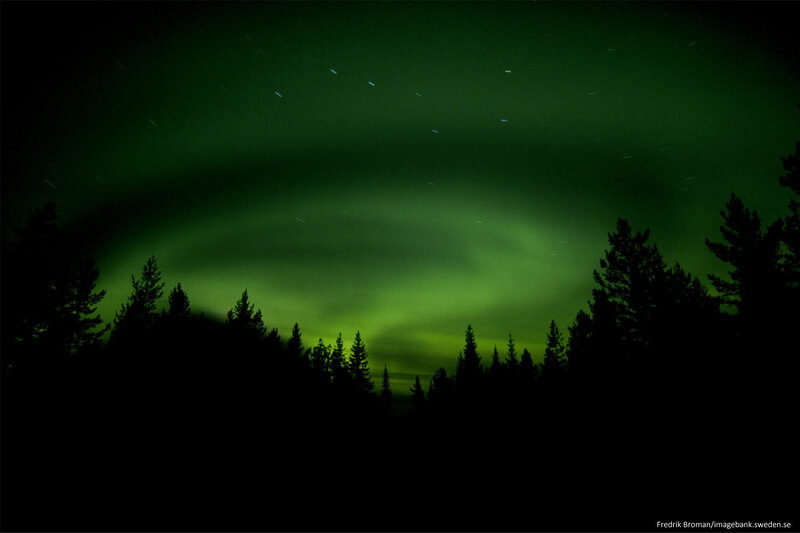 Luleå is located on the coast of Swedish Lapland. With a total of 1,300 islands it’s a unique environment. 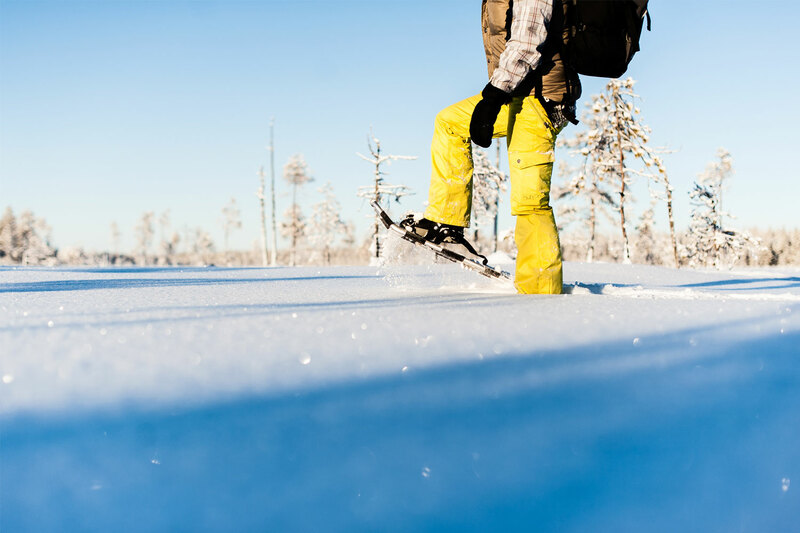 Between December and April the Bothnian Gulf freezes up to a meter thick ice which is perfect for winter activities. 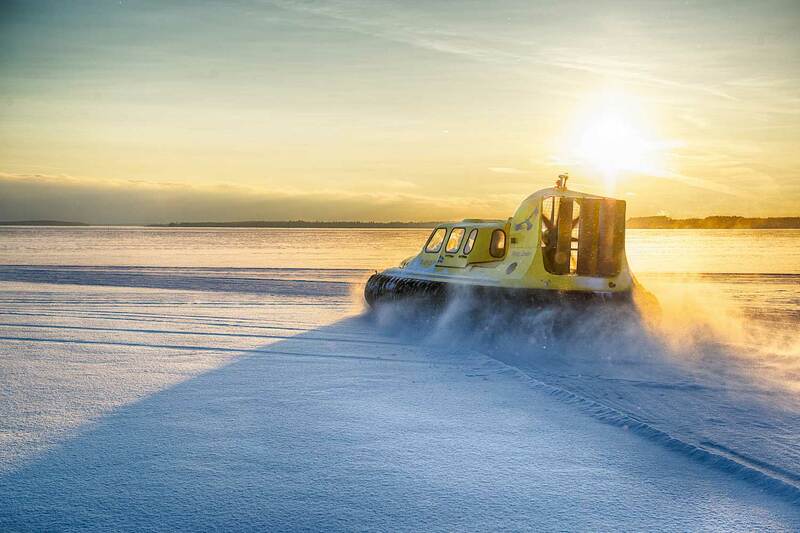 Stepping on board of a hovercraft is a unique and magical way of exploring Lulea’s frozen archipelago. 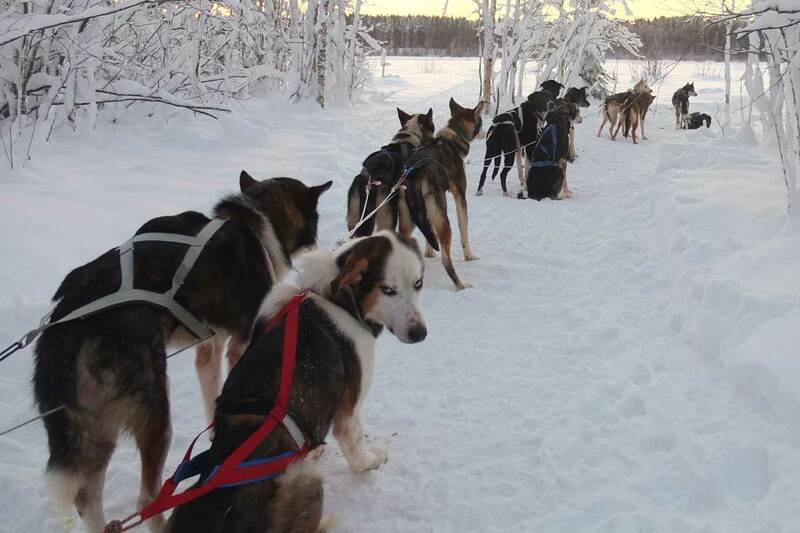 Nowhere else in Swedish Lapland is this experience available during the winter season! You meet the guide and get a briefing of the tour and the archipelago over a cup of warm beverage. The exact way out depends on the ice-conditions, but our main goal for the day is the pack ice fields of the outer archipelago. Here the wind pushes the ice together into piles of broken ice – icebergs. The scenario differs from week to week. 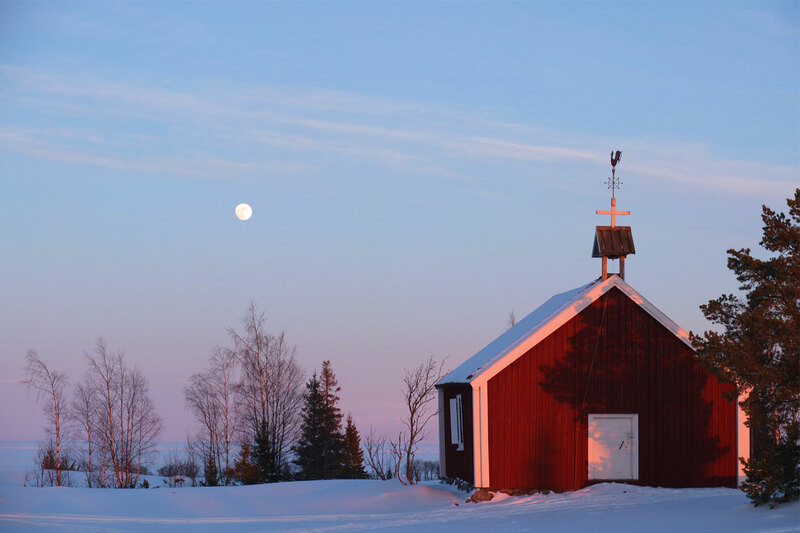 By the Island of Brändöskär we step out to take a walk on the ice and have a look into the old Chapel on the Island. 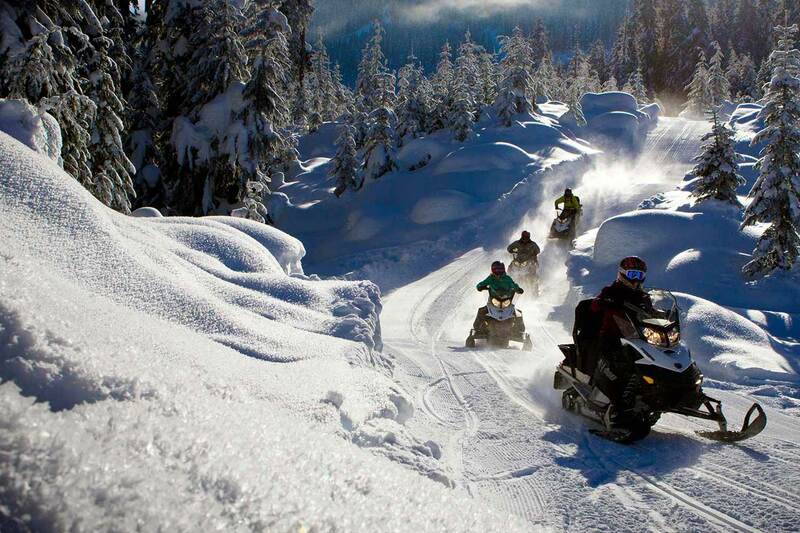 Here, on the Island, we also serve a light meal with warm beverage to enjoy. If we are lucky we also have a fair chance to spot seals or sea eagles during our trip. 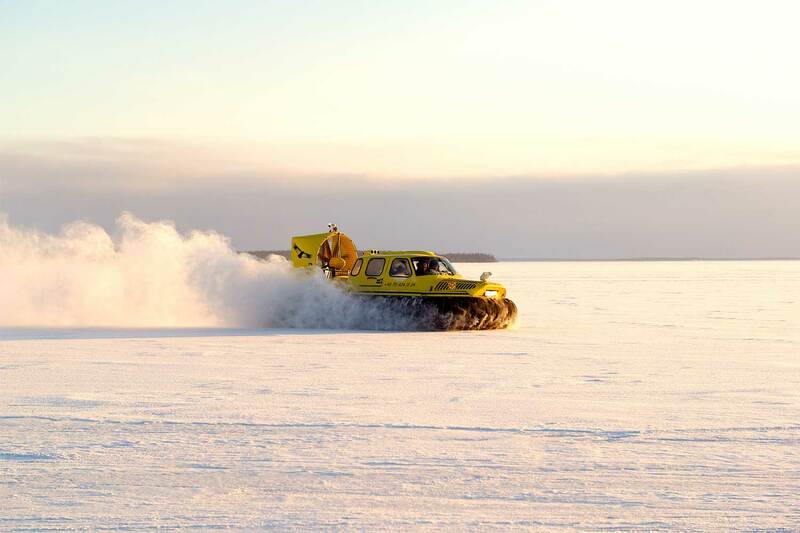 Luleå Travel organises both winter and summer activities in Luleå – Swedish Lapland; dog sledding tours , snowmobile tours , hovercraft tours, kayaking, forest hikes, guided tours Luleå – Gammelstad, ice skating Luleå, cross-country skiing Luleå, fatbiking, ice fishing, icebreaker tours, snowshoe walking, horse riding, northern light tours , Sámi culture experiences and much more activities to choose from in Luleå -Swedish Lapland.